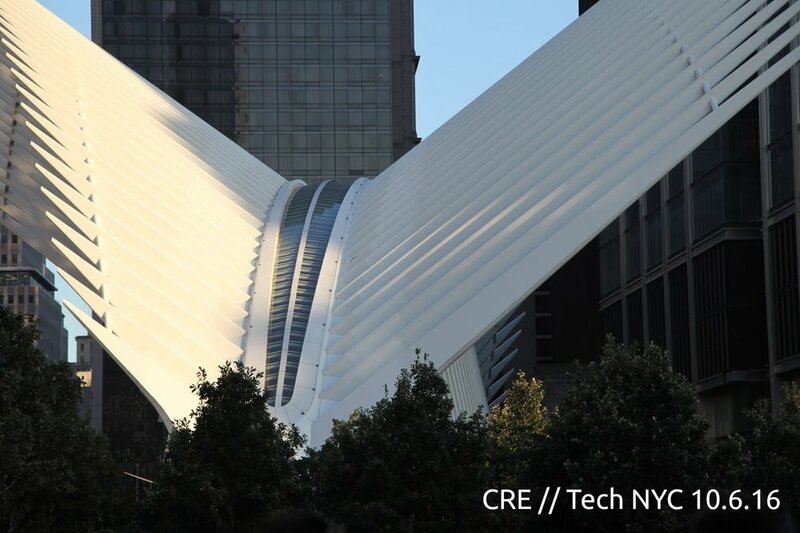 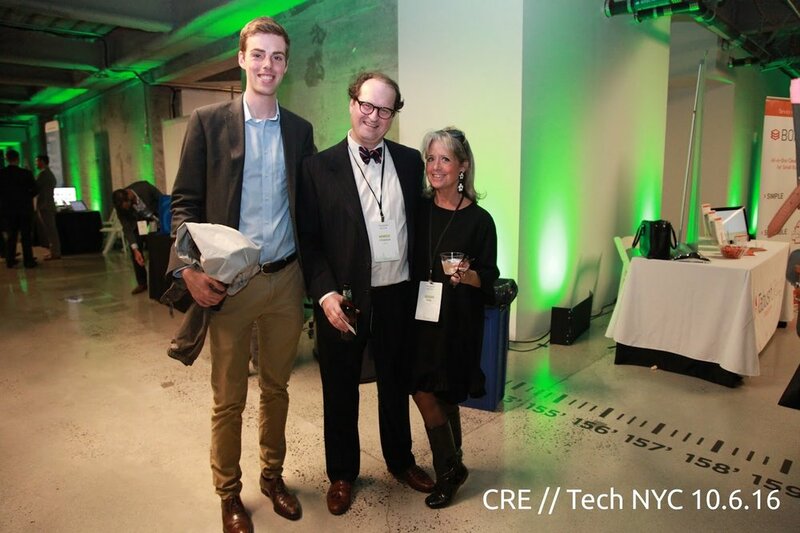 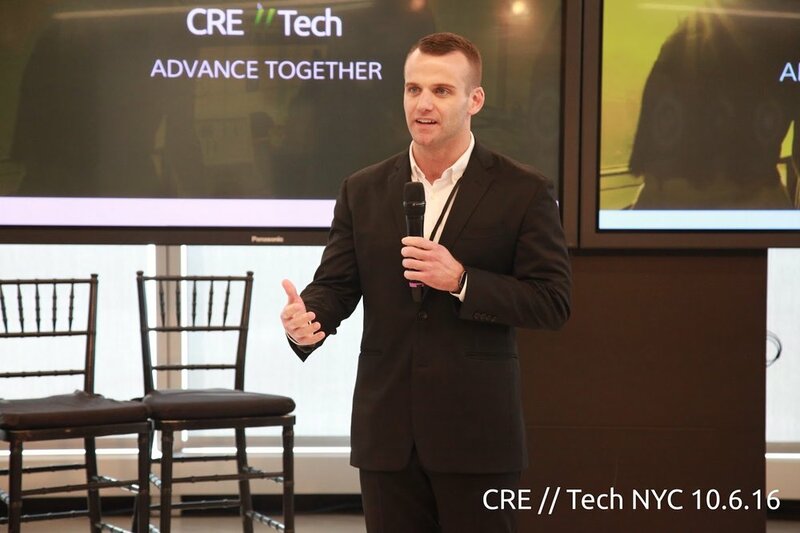 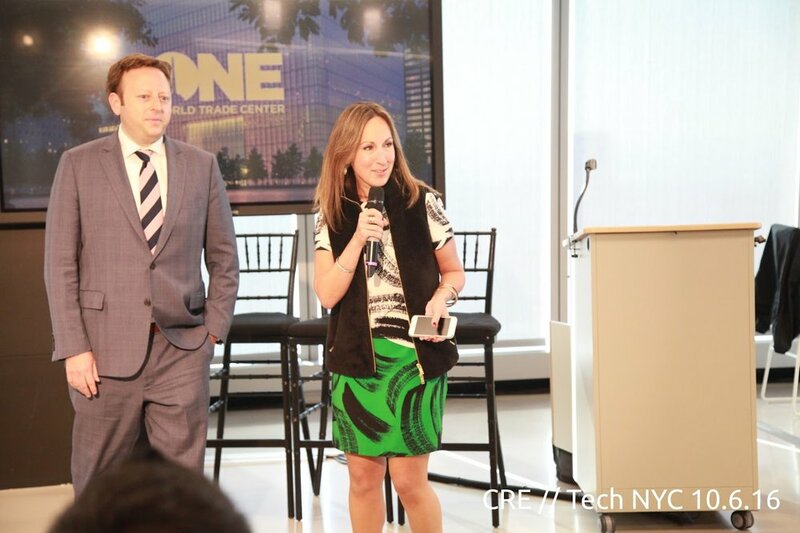 Zoner team raises the roof of the WTC Freedom Tower at 4th annual CRE//Tech New York Symposium. 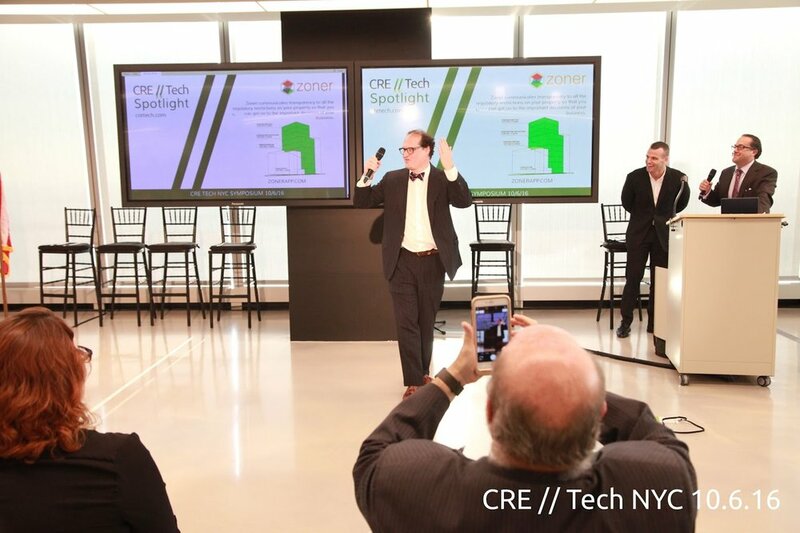 Zoner CEO announces new release 2.0 and presents it to over three hundred commercial real estate professionals attending conference. 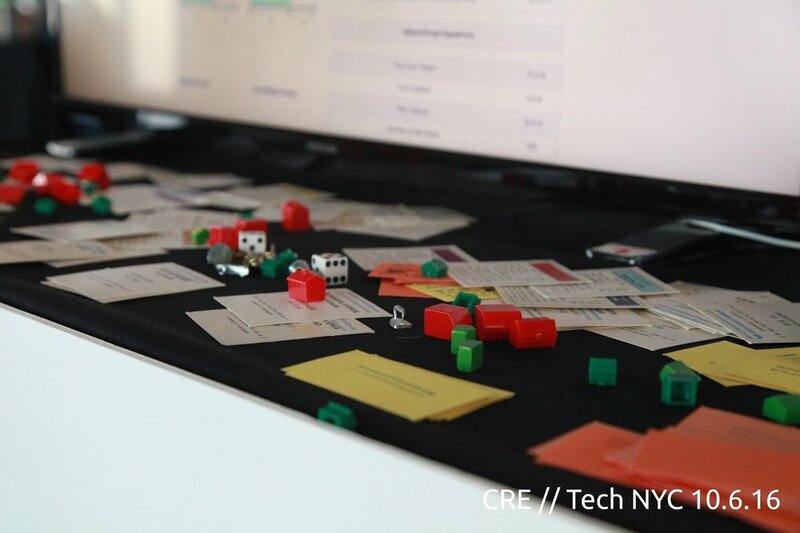 Zoner communicates transparency to all regulatory restrictions on your property so real estate projects can move on to necessary decisions for growth.